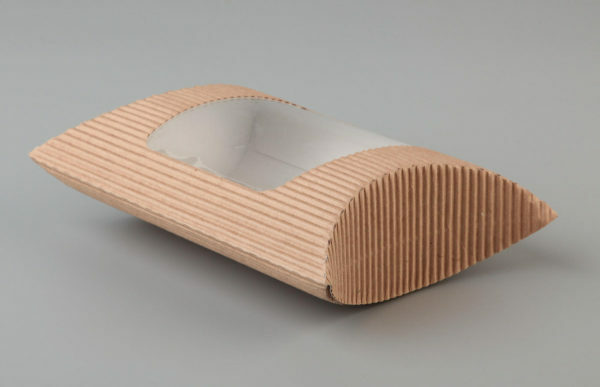 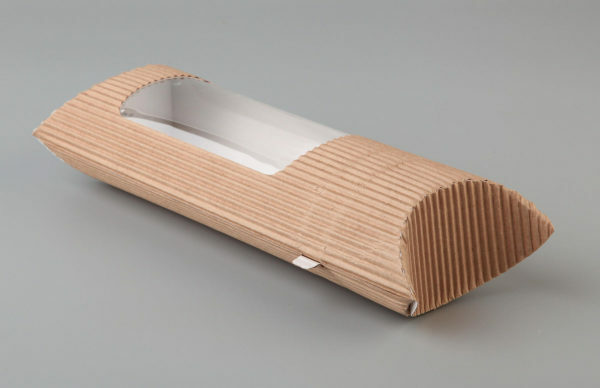 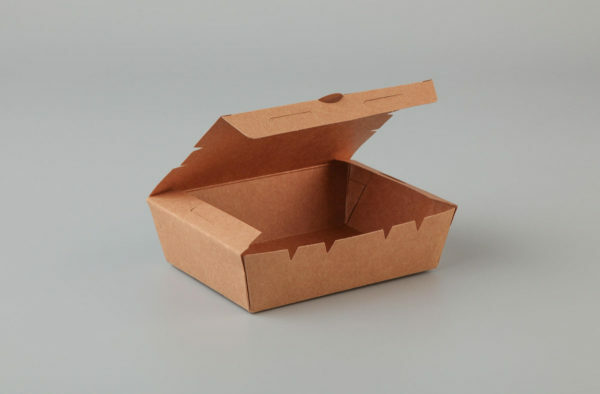 Made from Brown Kraft Paper Sourced from responsibly managed plantations. 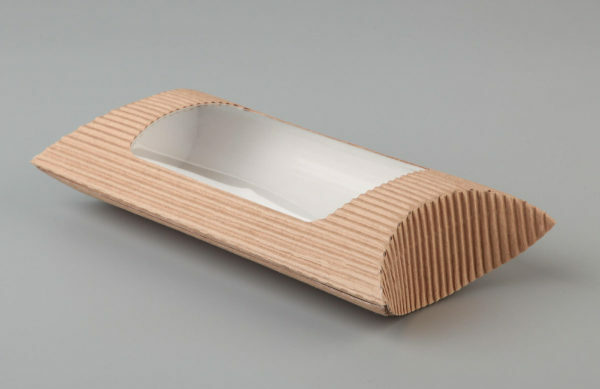 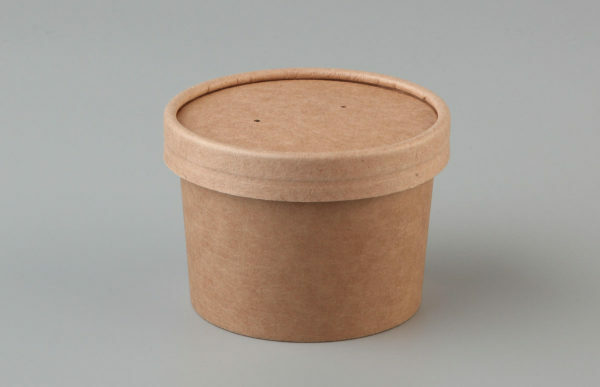 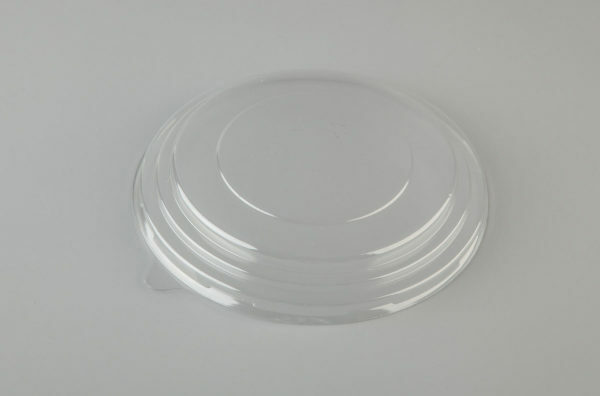 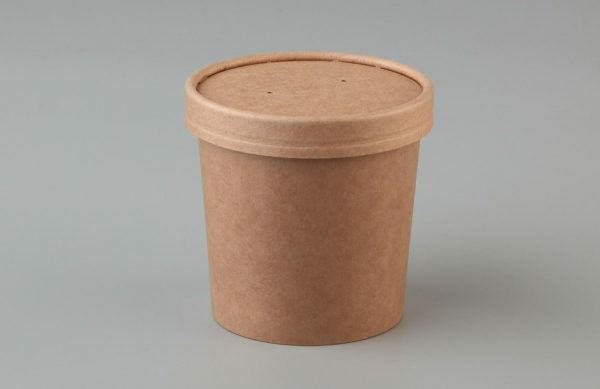 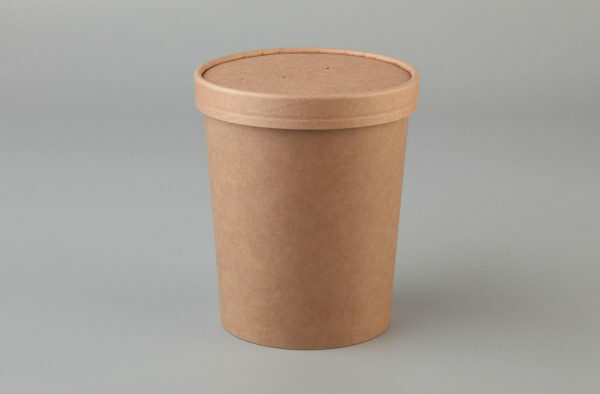 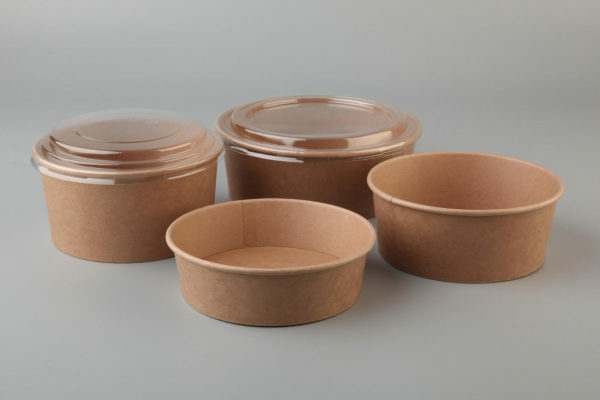 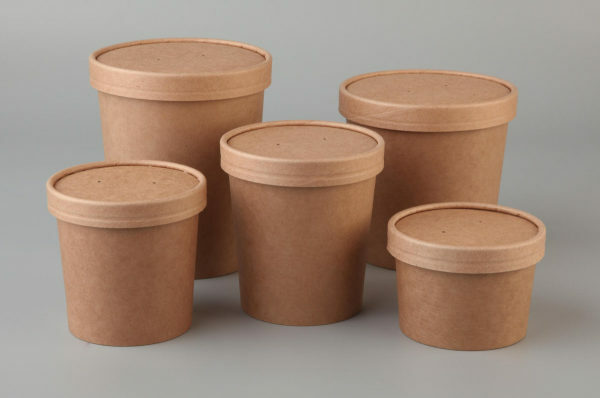 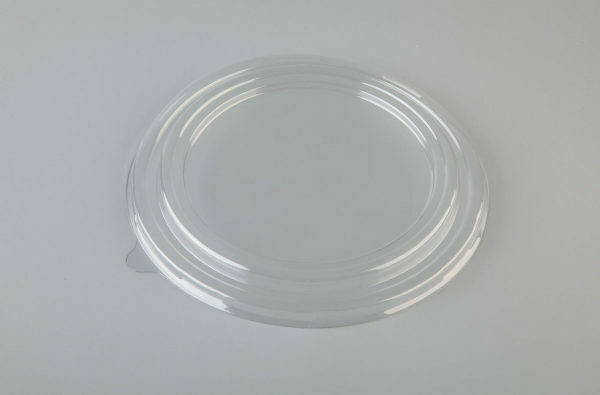 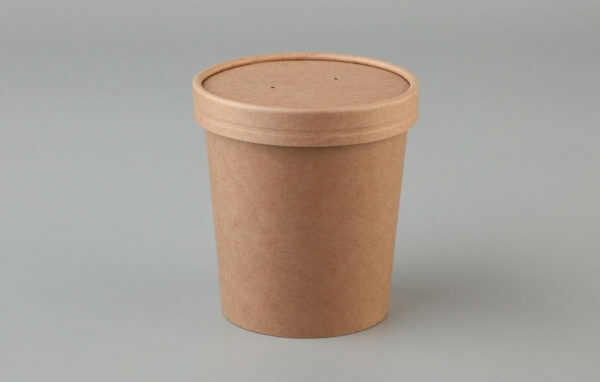 These sustainable disposable packaging containers Are great for in House & Takeaway serving of Hot & Cold Foods. 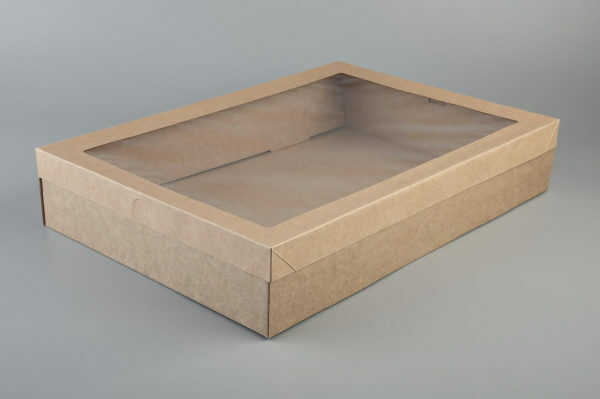 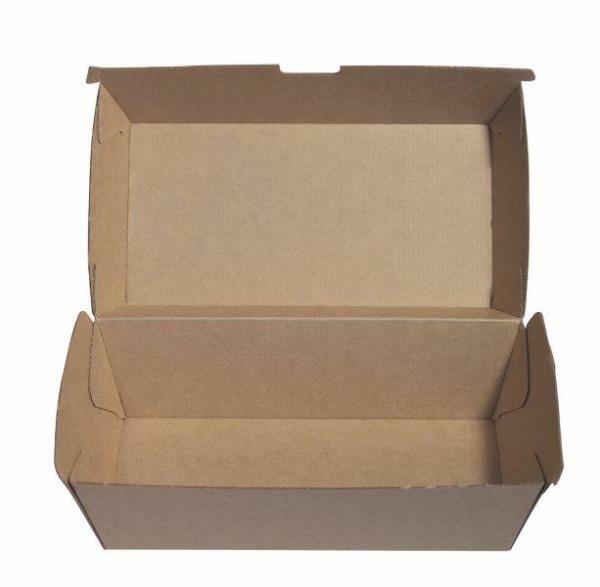 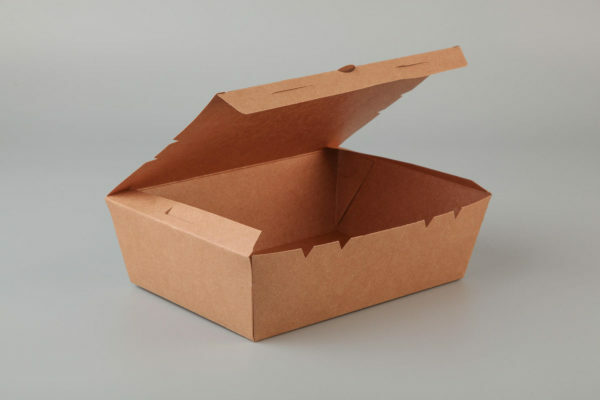 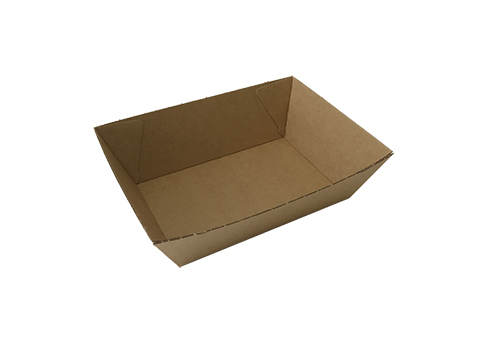 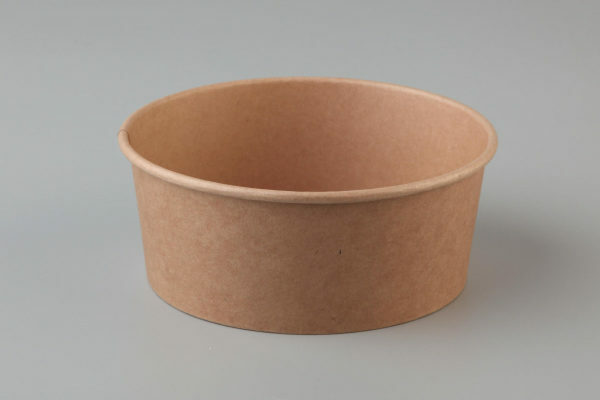 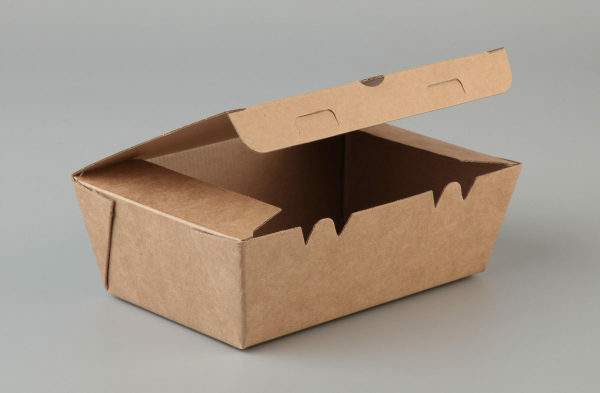 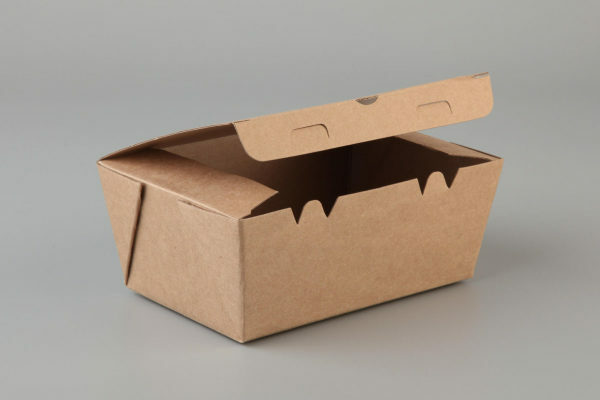 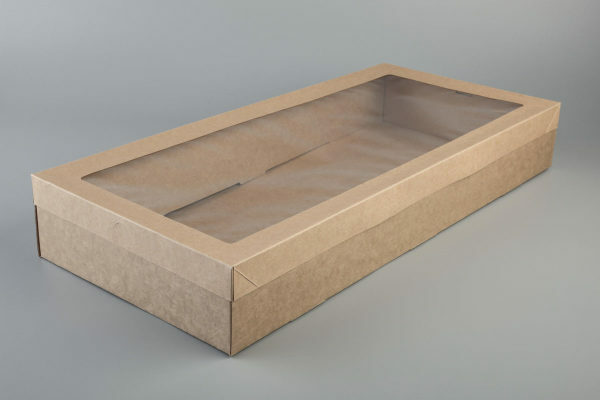 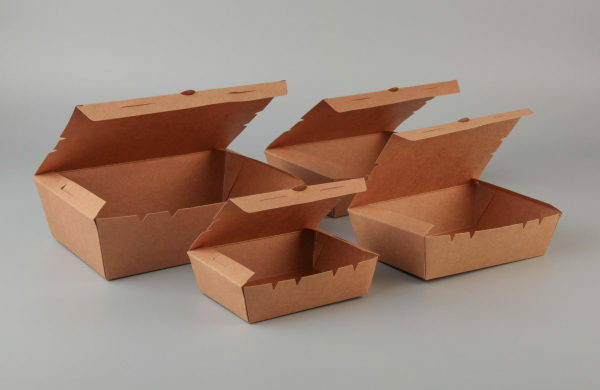 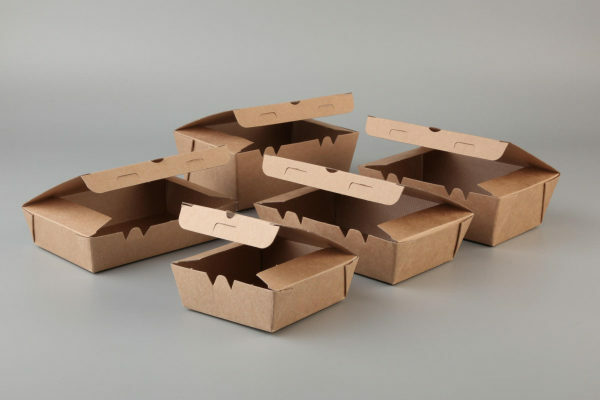 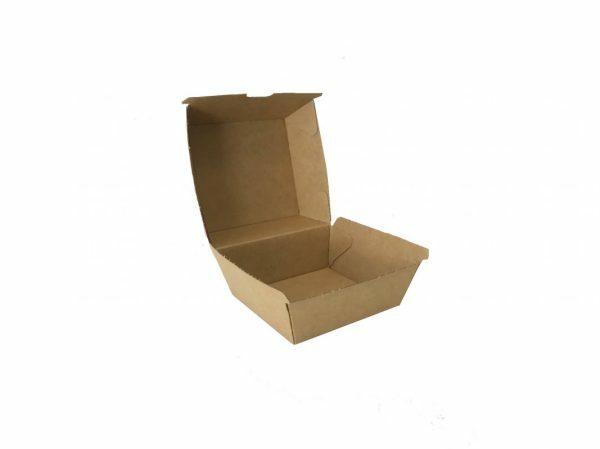 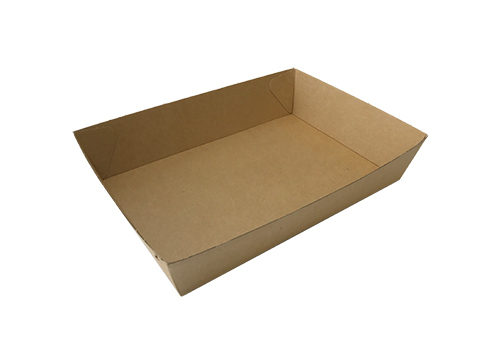 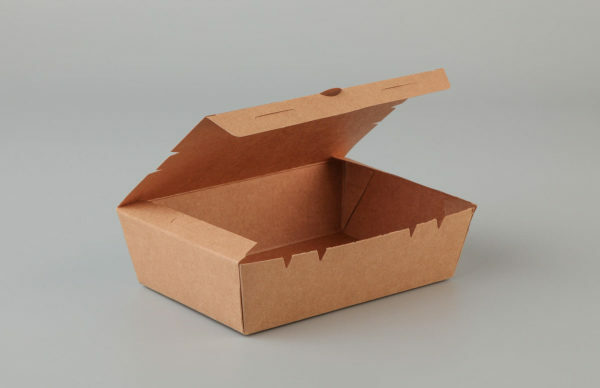 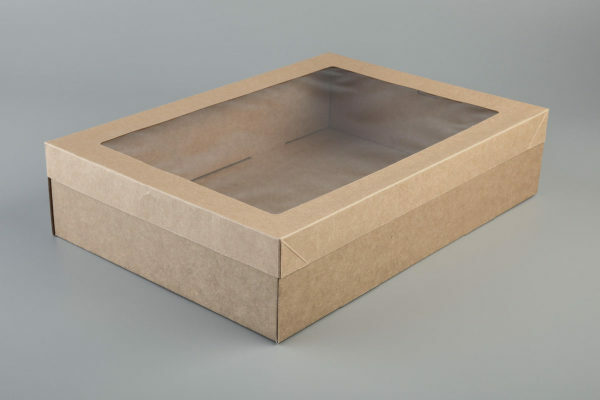 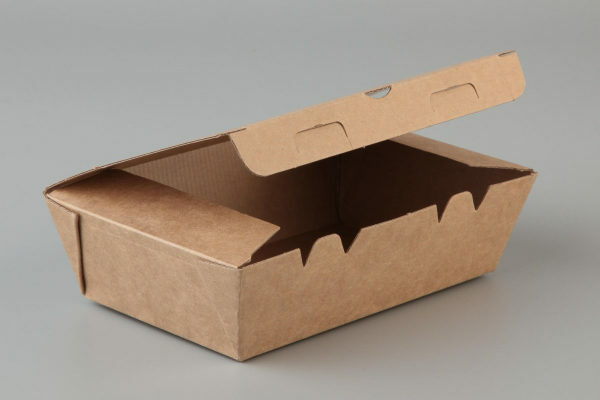 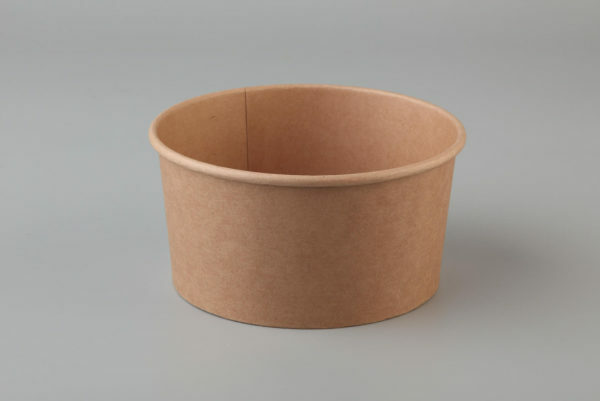 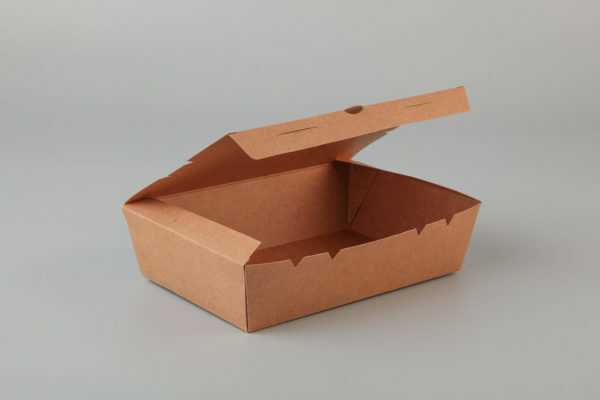 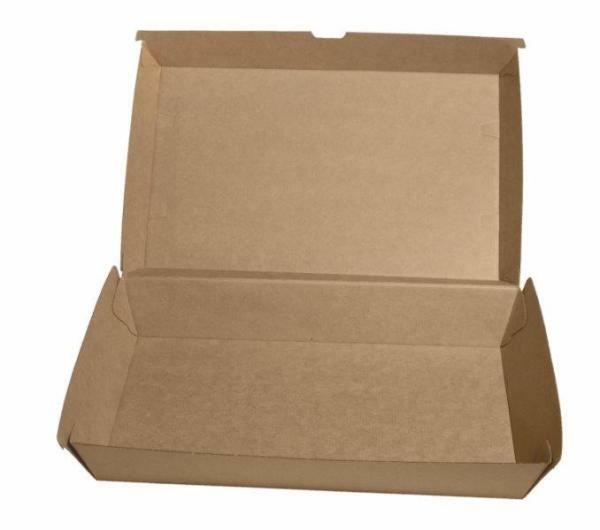 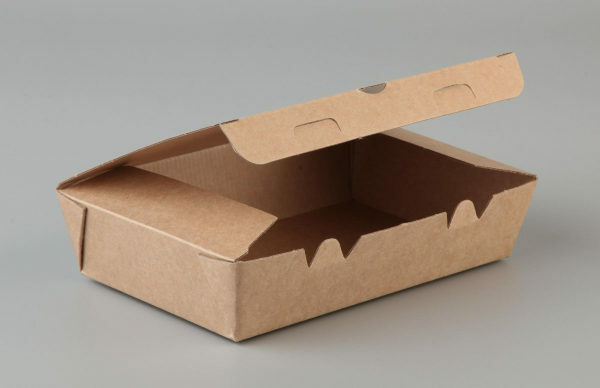 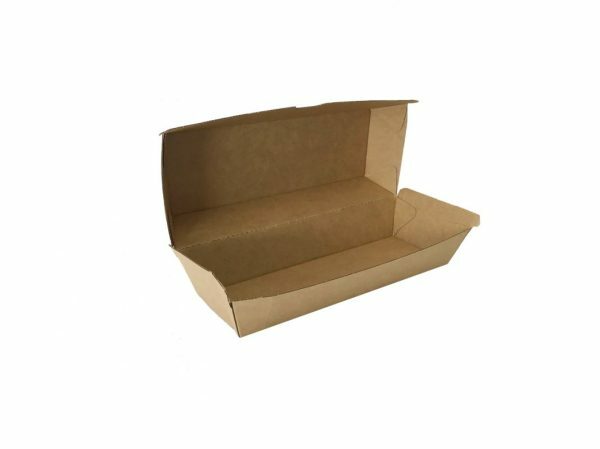 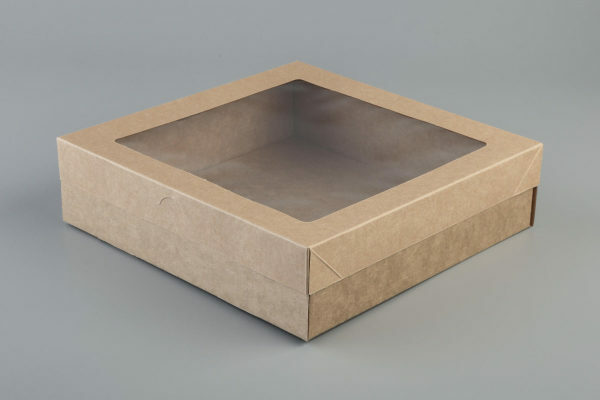 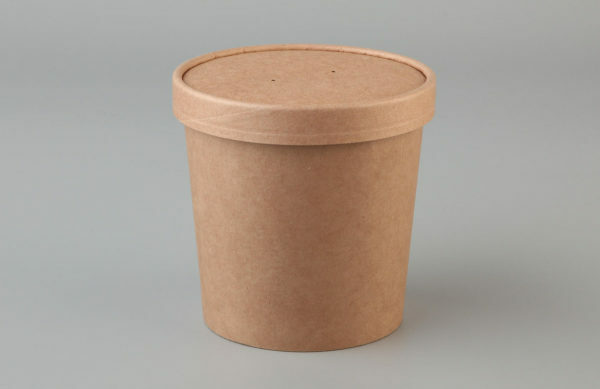 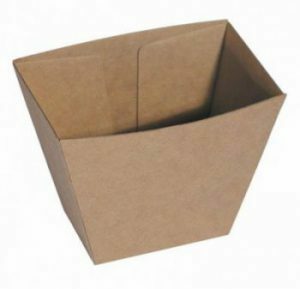 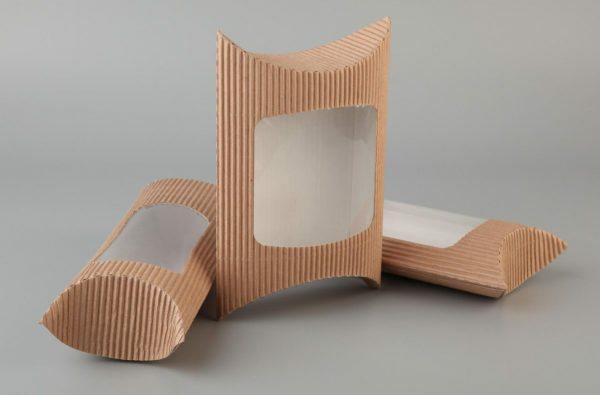 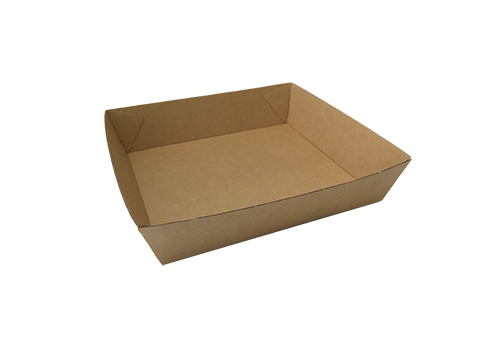 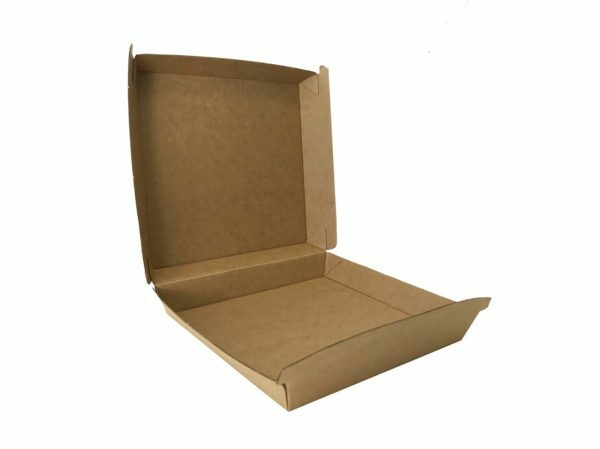 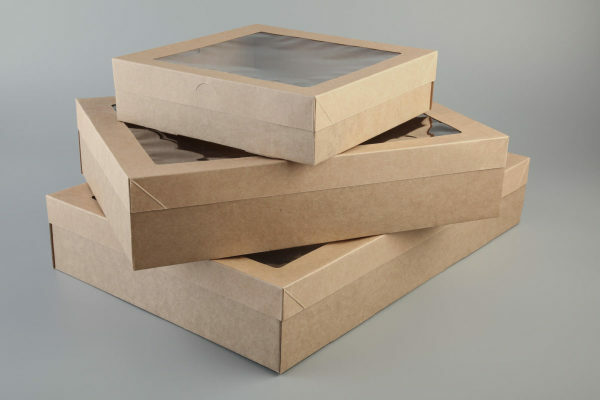 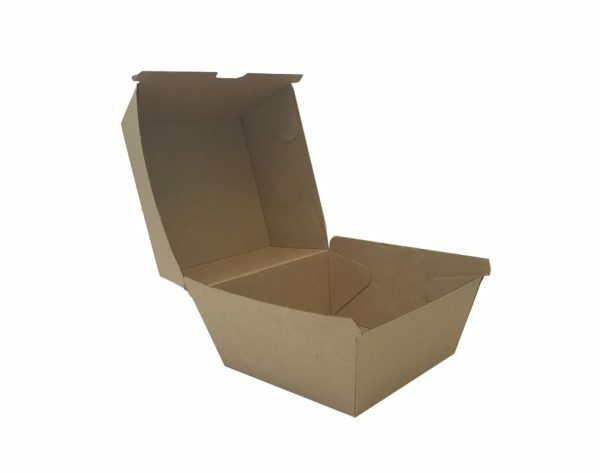 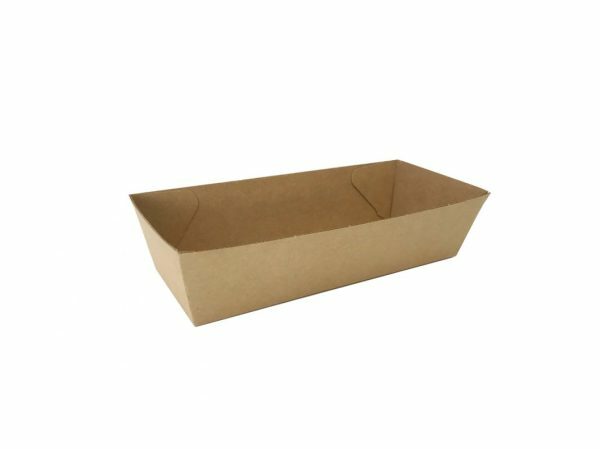 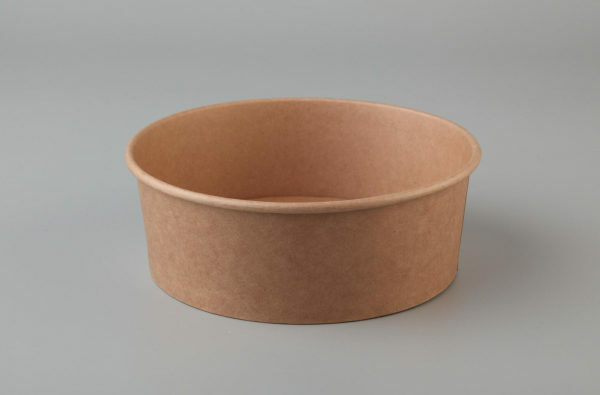 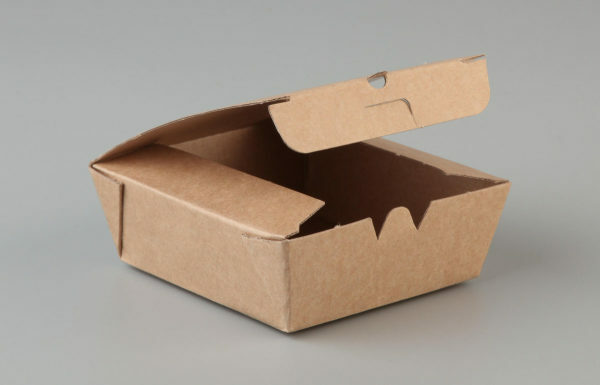 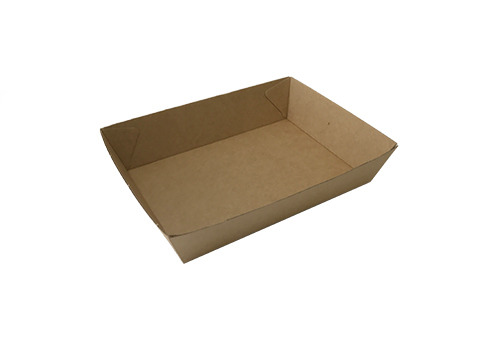 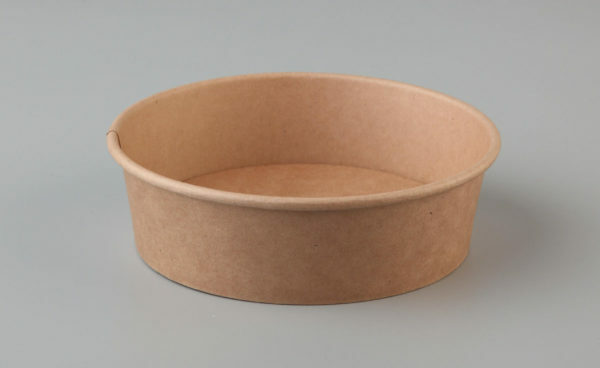 BetaCater boxes are made form Brown Kraft Paper a environmentally friendly stylish packaging solution for all Foodservice requirements.